Old Bell, Causewayside. 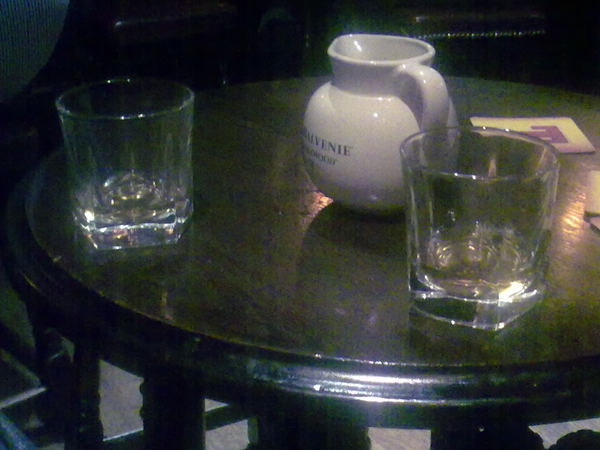 IPA, local ale, Auchentoshan 12 and Lagavulin 16. Does it get any better?